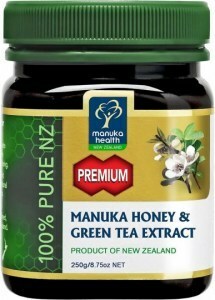 Manuka Health is a premier supplier of bioactive New Zealand Manuka honey. 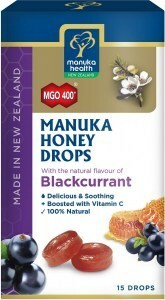 Their local roots, scientific expertise, and pioneering testing and quality control systems make them one of the world’s most trusted names in Manuka. 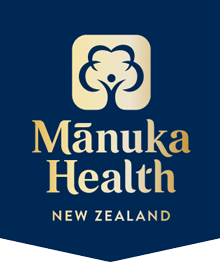 Manuka Health was founded by CEO Kerry Paul in his hometown of Te Awamutu, New Zealand. 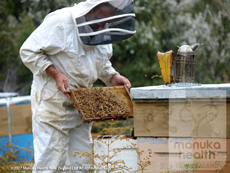 Kerry has built the company into one of the largest Manuka Honey exporting companies, distributing to over 45 countries around the world. 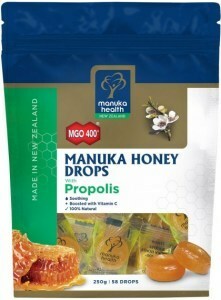 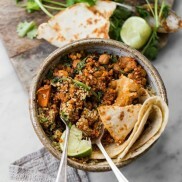 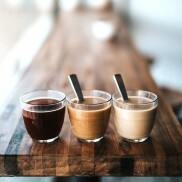 He has based his business on the scientifically proven health benefits of Manuka honey, which utilises natural ingredients unique to the flora and fauna of New Zealand to produce honey products of the highest quality. 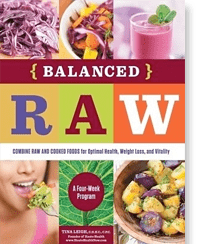 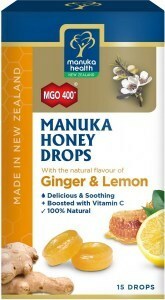 Kerry’s commitment is to continue providing the very best products that combine the benefits of nature and science. 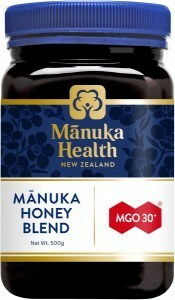 Unique to New Zealand MGO™ Manuka Health honey contains the vital compound – Dietary Methylglyoxal which forms naturally in the manuka plant. 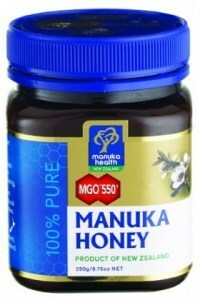 The quality control of MGO™ Manuka Honey is of the highest standard and is checked and verified for guaranteed quality and methylglyoxal content as specified on the label. 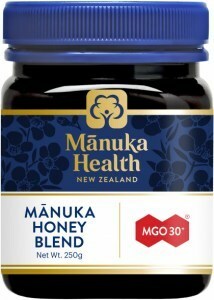 MGO™ Manuka Honey is ecologically sourced from beehives in remote and pristine areas of New Zealand, with full traceability from beehive to shelf. 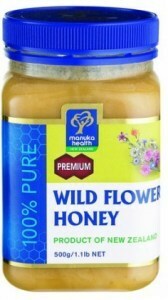 Please Note: Due to Australian Quarantine Laws, Raw Honey cannot be shipped to W.A.